So recently, I started to get into superhero – comic book type movies. Right now I am watching all the Marvel universe ones and then I am going to move on to D.C. ones. 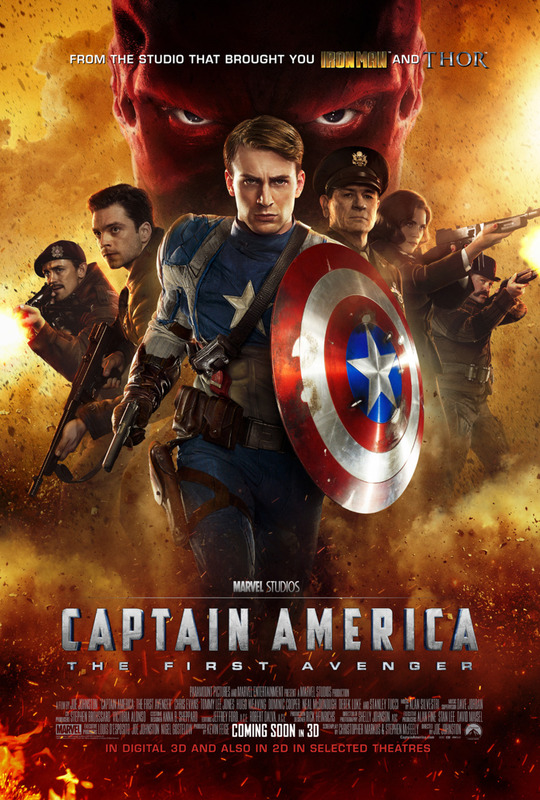 I have seen the first film (Captain America: The First Avenger) couple of months ago so I don’t remember all the details. However, I really enjoyed the fact that they connected this fantasy superhero story-line with true events a.k.a World War II. 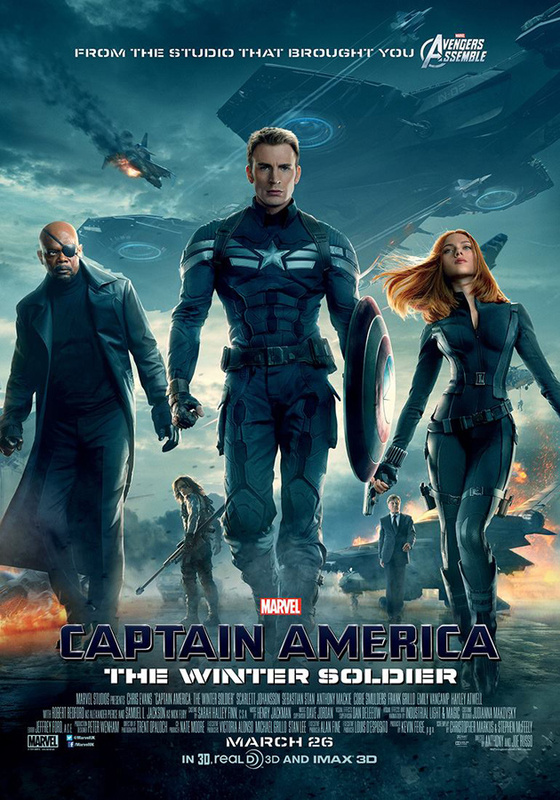 Captain America: The Winter Soldier The script and writing for this movie were really good. I loved overall story-line and character development. I also enjoyed the fact that there was this really great connection between the 1st and 2nd movies; it gave a strong feeling of continuity. This was truly a sequel to a first movie and not just another action film with the same main character. I also loved the fact that, despite this being a fantasy movie, they showed a real life problem -massive governments control over all military equipment and misuse of personal information. I also really enjoyed all the bromances: The new one between Steve and Sam was so nice. In my opinion, Sam is a great trustworthy friend that will always have Steve’s back. The closing shot practically gave away the fact that we are going to see this bromance continued to a 3rd film. “On your left” Another friendship that I really enjoyed was between Captain America and Winter Soldier/Steve Rogers and Bucky Barnes. I loved the way they brought back the character of Bucky and once again showed us that Captain America fights for people and for his friends even if they are against him. “Cause I am with you till the end of a line”. The pairing of Captain America and Black Widow was also fun and fresh. UPDATE: Cap’s 3rd movie will be based on Civil War storyline and Robert Downey Jr. will join the cast as Iron Man.